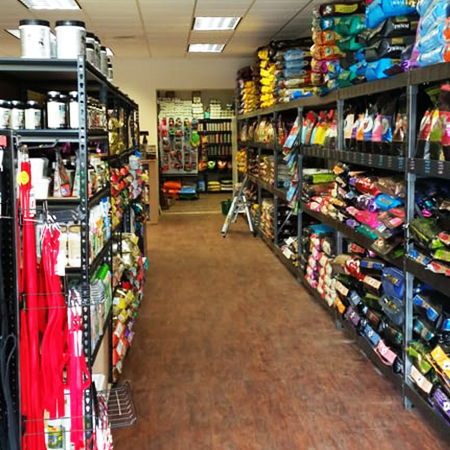 Animal Crackers Pet Shop refers to itself as an “all natural, holistic pet store.” The Westfield Avenue establishment specializes in dog and cat food. But, with frigid winter temperatures and ice accumulating weekly, they also remind pet owners to consider the de-icing methods they are using and how the winter weather can affect fur babies. “We sell pet safe salt, doggy socks, and paw/nose lotions to keep your furry friends safe from the harsh salt,” informed the Animal Crackers team. Fans of Animal Crackers say the business not only carries safe and high quality products for pets, they also do so at reasonable prices. Animal Crackers also gets high marks for its diverse offerings.